A swimming pool can be a lovely addition to your garden. There’s nothing as relaxing as dipping into a cool pool after a stressful day at work. But you shouldn’t rush into buying a swimming pool. The process is not quite as easy as many people think and you want to carefully consider all the elements of installing and owning a pool to ensure you are ready for it. When you are dealing with something as expensive as a pool, you don’t want to make your decisions of buying it lightly. So, what should are the most important things to know about adding a pool to your back garden? 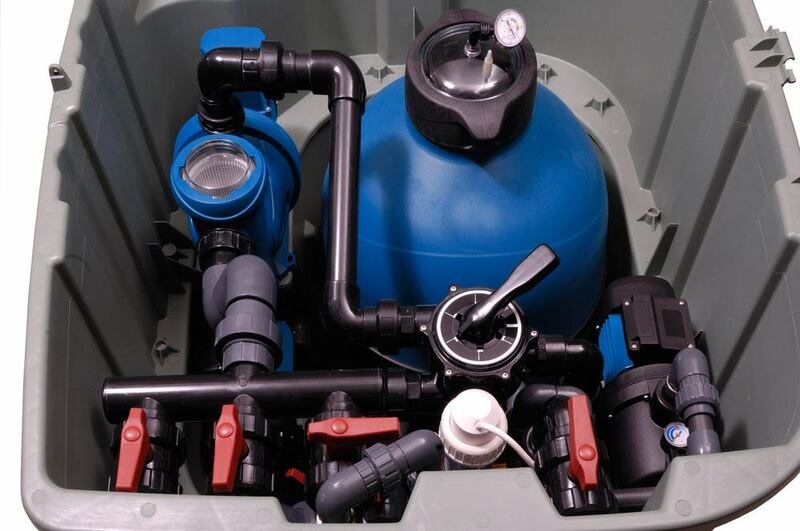 To ensure your installation is a success and your pool becomes a source of enjoyment, you need to consider a number of things. 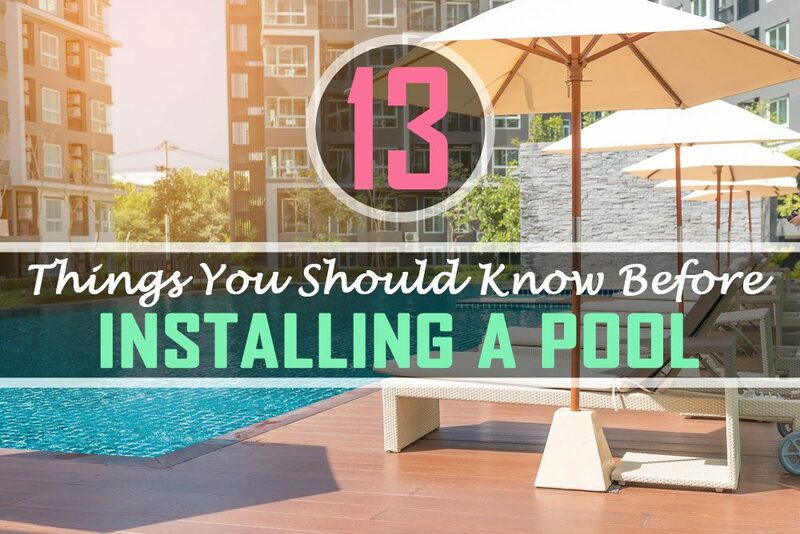 Here we have the 13 things you should know before installing a pool. Before anything else, make sure to check with your local municipality or council if you require a permit for a pool. It’s often required when you construct something as visible into your garden – it’s better to know beforehand and sort out the paperwork in time. You don’t want to make a purchase only to find out that you can’t even use the pool you’ve just bought. You should also carefully understand what the permit allows you to do. For example, certain locations will require a different type of permit for below-ground pools and above-ground pools. Therefore, you want to have an idea which permit is easier to get and what kind of pool you want to have. Find a balance between these two reasons and you should be good to go. You’ll also need to include the pool to your home insurance. You want to check how much your premium might go up and what kind of coverage the insurance provides in terms of the pool. 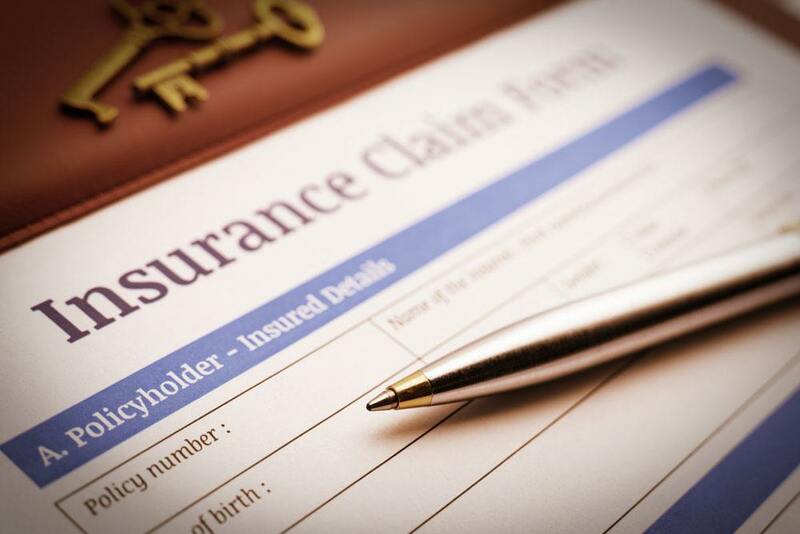 If you haven’t compared different home insurance options for a long time, now might be the perfect time. Adding a pool to your home insurance will increase the costs and your current home insurance might not always be the best option. You can use insurance comparison websites to find out more and don’t forget to talk with the insurer directly about your options. In addition to the home insurance, if you are using a professional contractor to install the pool, always make sure they have building insurance. 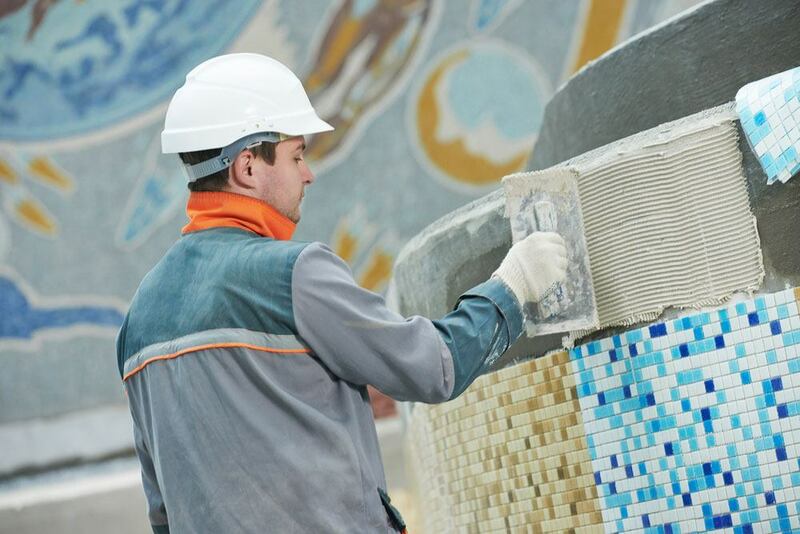 Such a large project might cause problems during the installation phase and you don’t want the installation to get you into trouble. Of course, you might be quite a handyman yourself and installing your own pool isn’t impossible. Certain models don’t even require a lot of fixing and you can often cut the costs by installing your own pool. However, depending on your own skill set and the kind of pool you are going for, the safest option can be to use a contractor. 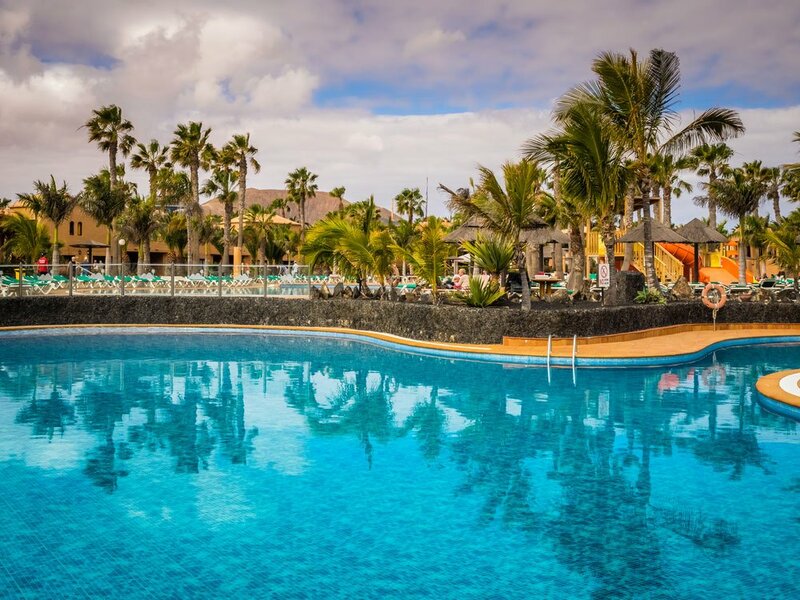 Whenever large pools of water are concerned, security is something you need to think about. You could be the best swimmer in town but it doesn’t necessarily mean everyone who comes near the pool knows how to swim. Indeed, you might have small children or even pets, who can be vulnerable around the pool. In these instances, it is important to think about the security of your pool. 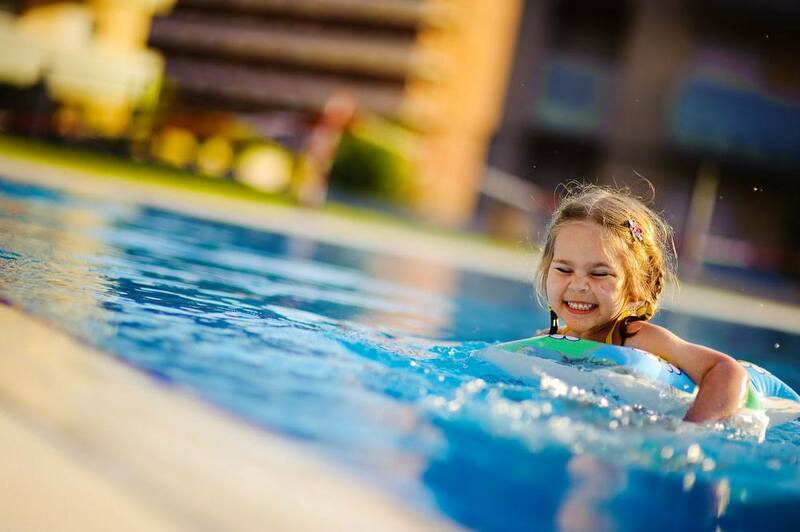 You can get the pool in different depths or opt for railings or even pool covers to ensure children or adults don’t accidentally fall into the pool. 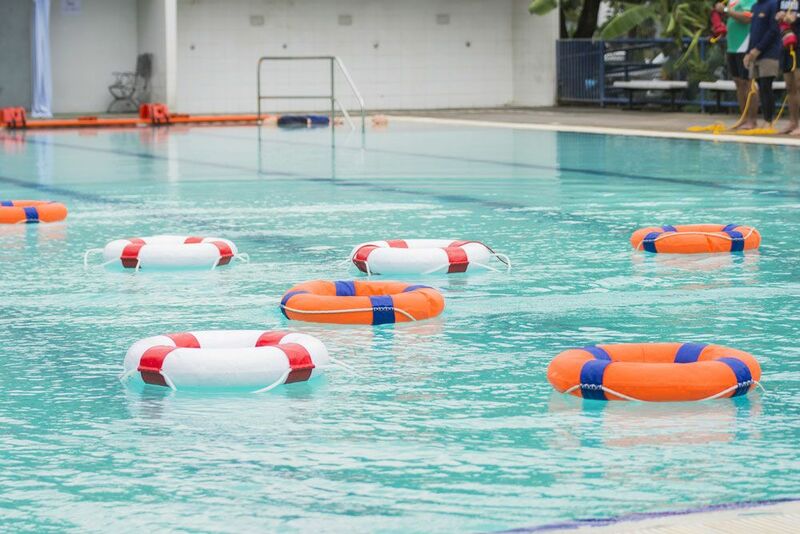 It’s important to consider these options and have some kind of system to prevent anyone from falling in the pool or to alarm you in case someone accidentally falls in. While it’s important to be smart when buying the pool and comparing the cost of certain models, the pool is not just going to cost you money when you buy and install it. You’ll also need to factor in the cost of upkeep. This would include things such as filling the pool, keeping it clean, heating the water and so on. 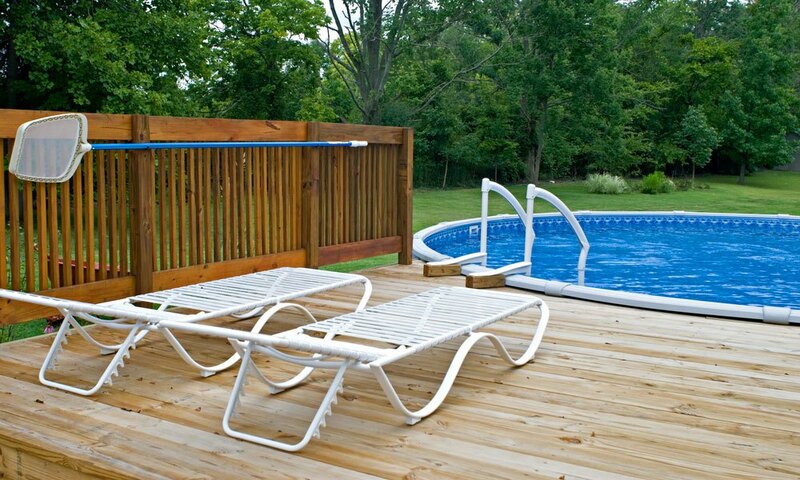 When you are about to buy the pool, you want to consider your immediate budget in terms of installing the pool. 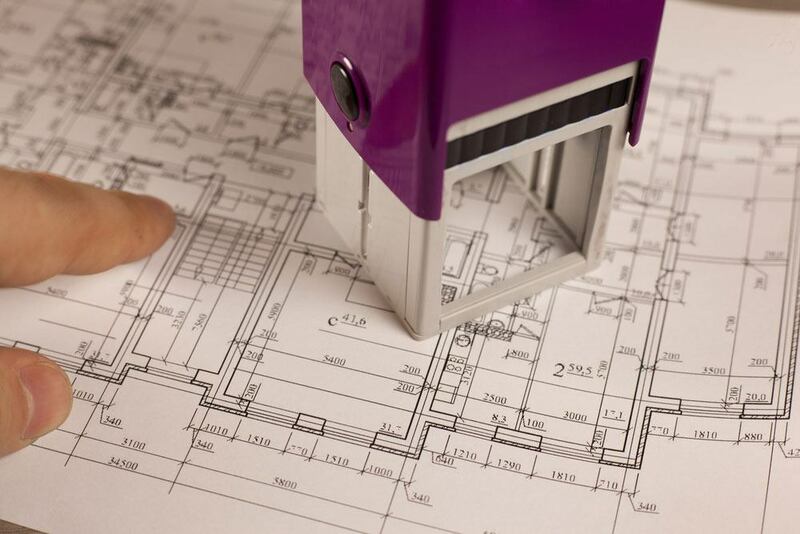 But more importantly, you then need to have proper calculations on the cost of upkeep. You don’t want to install a pool and few months down the line realize you can’t afford to keep it clean or heated. Aside from using online calculators and your own cost estimates, you might also want to talk to people who have similar pools. Checking out online forums can be a good way of finding out what the cost of owning a pool looks like in the real world. Most people don’t want to swim in a non-heated pool. The water will be cold no matter where you live if you don’t heat it. However, heating will add to the cost and there are different heating solutions to consider – including solar. So, consider your options and preferences carefully. When thinking about the heating option, remember to check the cost of different solutions. You might be able to save a lot of money in the long run by opting for solar, but it could be a costly installation process and depending on where you live, counter intuitive idea. If there is one area, where you don’t want to worry about the costs too much is with the filter. You need to keep the pool clean – otherwise you risk all sorts of problems – and a quality filter is the best way to guarantee this. It’s a good idea to check around for offers with different retailers and to read reviews before purchase. Filters might come with warranty and this is a good idea to have to guarantee you don’t have to replace your broken filter with a costly alternative immediately after purchase. Having a pool in your garden isn’t just fun. You also need to be prepared for the work that having a pool will have. First, the construction and installation will create a bit of chaos in your garden for a week days or weeks. But even when your pool is up and running, you need to do some work as well. Pools require regular cleaning and maintenance. 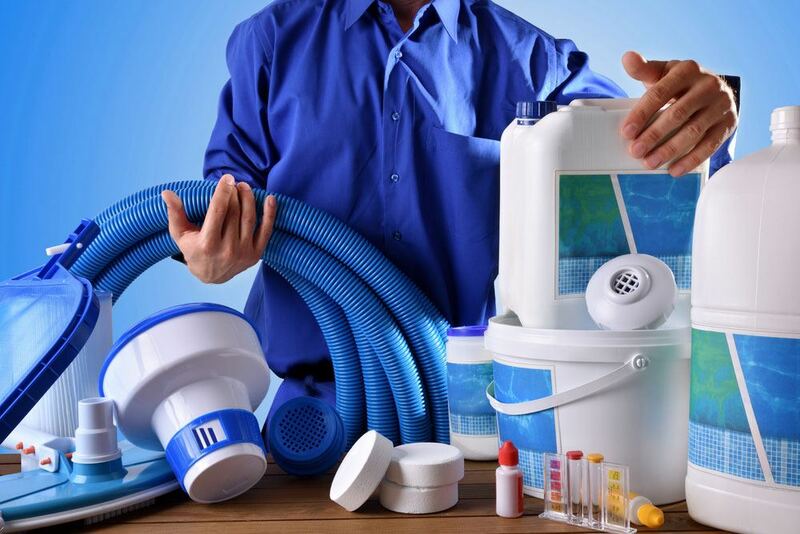 Talking of cleaning the pool, you will need to sort out your cleaning equipment before installing the pool. You want to have a proper pool vacuum for starters. This will help you clear unwanted bits from the pool and ensure dirt doesn’t start piling up. Read reviews about pool vacuum before selecting them. You should also think carefully whether you want to add chlorine to your pool or not. 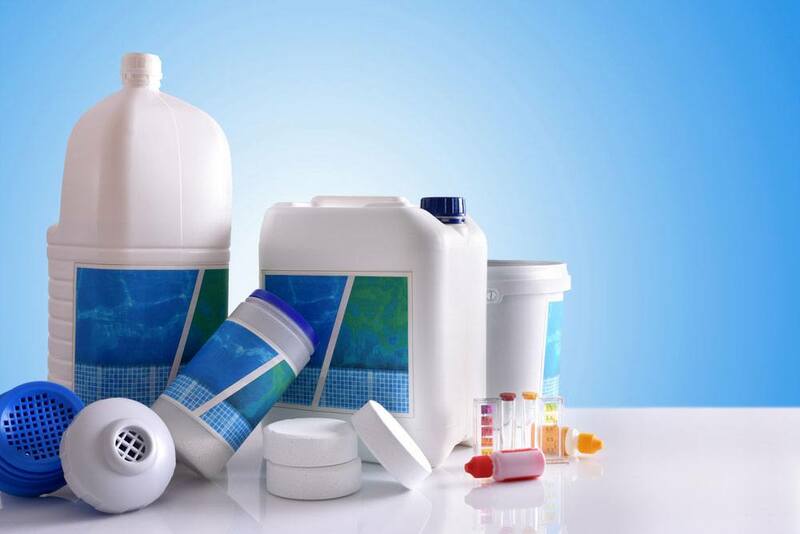 Chemicals can help with keeping the pool clean but they can also have an adverse effect on your skin. If you or the people who’ll regularly be using the pool have a sensitive skin, you might not want to opt for harsh chemicals. You can find pools that are placed above ground and below ground. It’s important to think which best fits your garden space and decor. The model might also impact the upkeep cost so be careful when browsing the designs. In addition, the model can also have big security implications. For example, above-ground models might be harder for children to accidentally fall into, especially if you have proper gates in front of the stairs. While you hopefully don’t need to repair your pool, you should be prepared for things going wrong. When you’re installing the pool, you should look around to see if there are local pool service companies available. Some might even provide annual maintenance deals, which can be cost effective and ensure your pool stays in pristine condition. 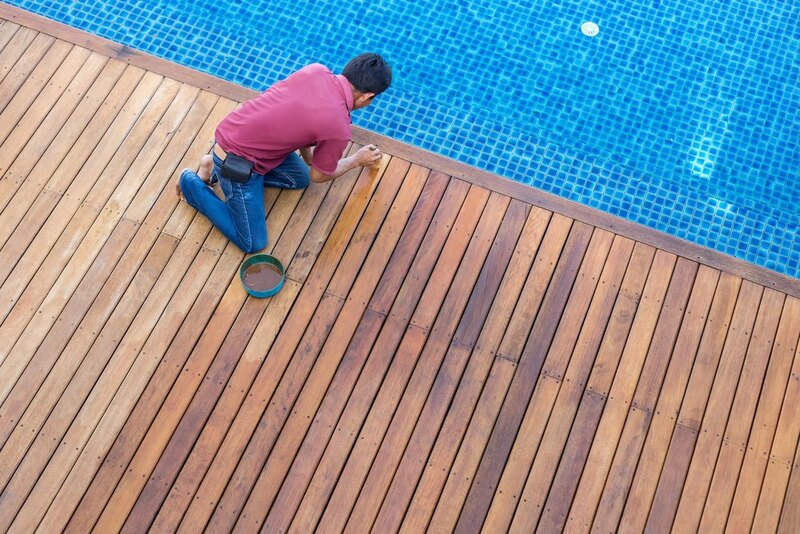 Finally, it’s important to know what kind of warranty your pool has. You don’t want it to stop working in two months and have no protection against it. When picking a pool, always read the terms and conditions carefully – they are there for a reason. When it comes to thinking about garden entertainment, nothing beats a swimming pool. A pool is a fun addition to any home, but you need to carefully consider your options before you buy one. By considering the above 13 things, you can enjoy your pool to the fullest.